Founding of the company by François Fillaud, a dairy cow breeder in Saint-Père-en-Retz, and his half brother Aimé Bigeard, a grocery wholesaler. The two partners sell their butter and sour cream at markets. They quickly start collecting milk from neighbouring farms (using horse-drawn carts) to increase production. François, a second-generation Fillaud, takes over the artisan company. In 1932 he buys out the shares belonging to the Bigeard family. 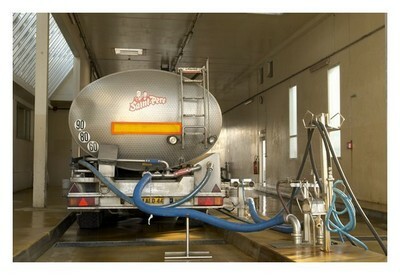 In the post-war context, farmers are encouraged to produce large quantities of milk to feed the population of Europe. Driven by this need, many companies grow quickly: in the lower Loire there were over 40 private family dairies not in cooperatives. 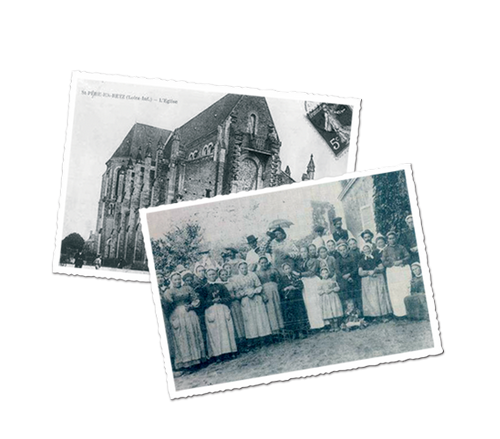 La Laiterie Saint-Père grows on an industrial scale: progressive mechanisation of the production plant, increasing volumes and growth of the range (butter, pasteurised UHT milk, petits suisses, sour cream, cream cheese and yoghurt). People start talking about the overproduction of dairy products, Europe starts to buy from producers to support prices. 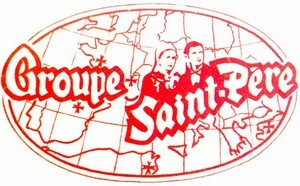 La Laiterie Saint-Père is now the only private family dairy which is not a member of a cooperative in Loire-Atlantique. Over the following years about 20 products are awarded prizes at the International Agriculture Trade show, five of which win gold medals. With the appearance of tanker trucks, the first milk tanks are installed by partner producers and milking machines become more prevalent, milk is no longer collected in churns! (Yoann Archambeau, Producer relations and Collection manager). 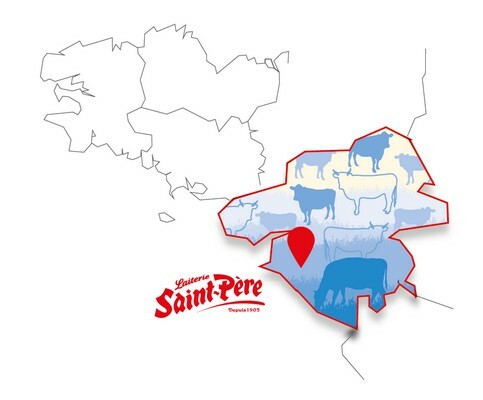 The cold chain continues from the tank to the factory, and Laiterie Saint-Père commences commercialisation of agricultural supplies. Grande chèvrerie de la Claie. In Dauphiné-Savoie: Fromagerie Terrier, Fromagerie Chilliard, Fruitière de Domessin, Fruitière de Vacheresse. To reduce production to raise prices, the EEC imposes quotas on each country, meaning that quotas are also imposed on the farms in the region. 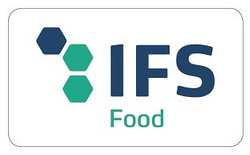 The Intermarché group invests heavily the modernisation of the production plant and rationalises manufacture: industrial production was halted (e.g. 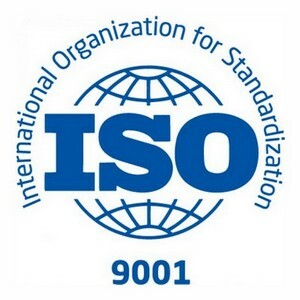 milk powder) in favour of major consumer products, business is focused on UHT milk and the development of dairy desserts (liégeois, mousses, puddings, flans, flavoured gelled-milk products). First Blue and White Heart certification. The company opens its doors and welcomes 1400 customers, suppliers, neighbours and ex-employees, accompanied by their families. 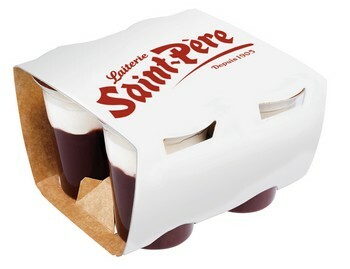 mousses liégeoises, rice pudding and semolina, and UHT milk in SLIM cartons. 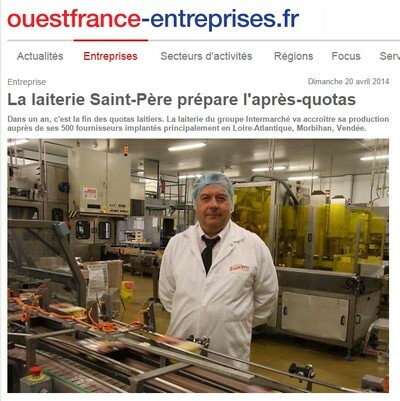 Laiterie Saint-Père opens up to the Group's external markets. . 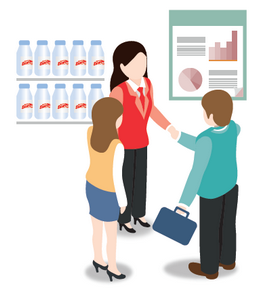 Creation of a dedicated sales team. 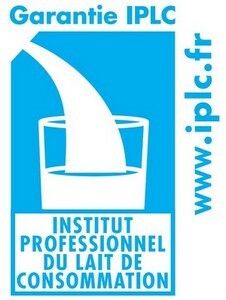 First IPLC certification(for UHT milk). An open day is organised on the occasion of the 14th world milk day. 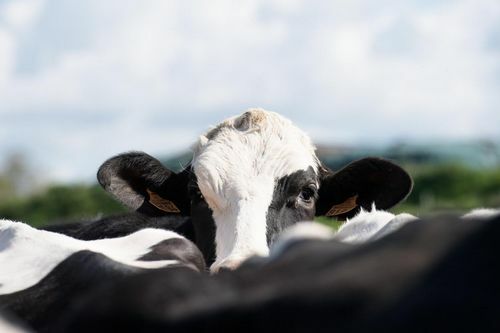 The dairy proposes that milk producers increase collection volumes in line with increased investment and market prospects. Goal: To support the growth of the company while improving financial performance, it's social model and customer satisfaction. 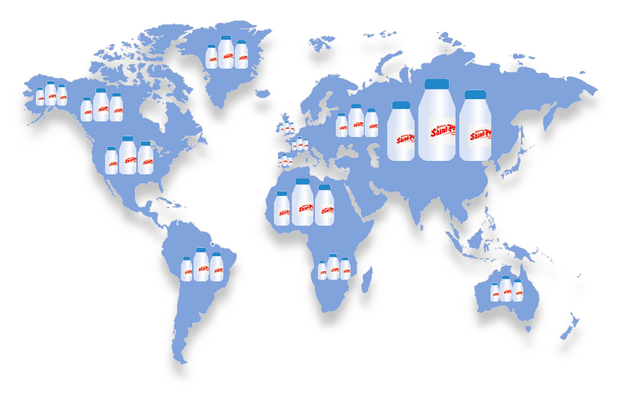 The national syndicate of milk for consumption (Syndilait, at the initiative of the project) guarantees that milk is 100% French and gives it the Made in France label demanded by consumers. 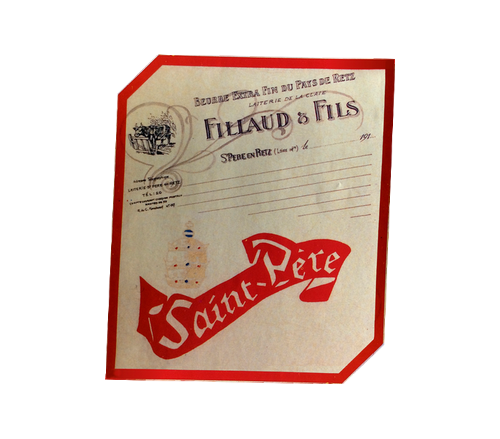 This logo appears on all UHT milk cartons produced by Laiterie Saint-Père, who's milk only comes from French farms, all of which are located within 100 km of the dairy. 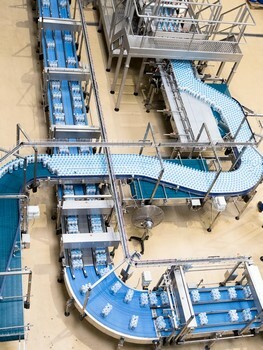 “a technological leap“ for UHT milk, which was formally packaged in fully sealed bottles (even after opening), using 20% less plastic and with no aluminium. A true revolution! 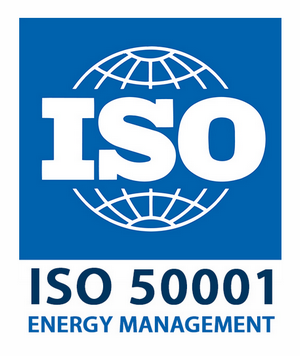 The products are present in over 3000 points of sale in France and distributed throughout the world. The production plant is located at the heart of the collection basin and is among the best performing in the market. Staff are motivated and fully able to show off their talents. With support from its shareholder, Laiterie Saint-Père launches on an ambitious growth strategy resulting in the collection of a volume of over 270 million L of milk in 2017.